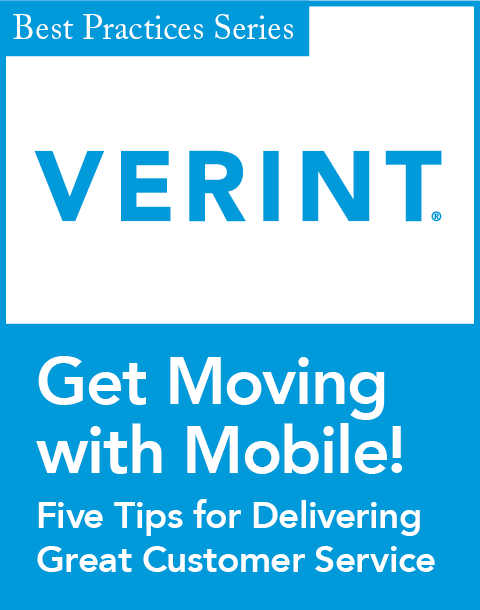 Get Moving with Mobile! Five Tips for Delivering Great Customer Service. Thinking of adding upgrading your mobile customer service channel? Then you really need to consider these five tips for delivering great mobile customer service. DOWNLOAD this tip sheet now and find out your organization can simplify, modernize, and automate customer engagement.